New month, new year, new decade! And the start of a new theme. 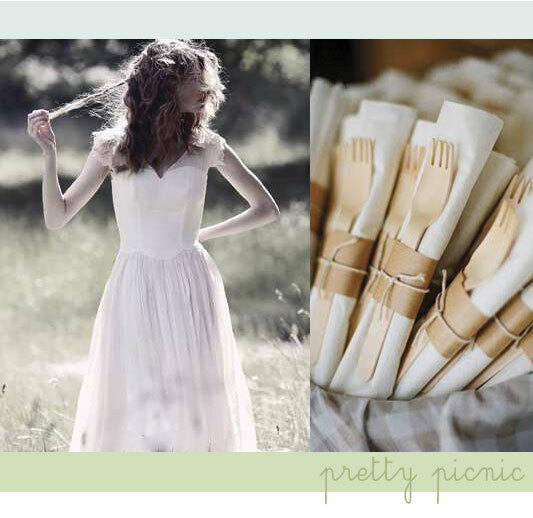 If you're looking for a relaxed -not to mention reasonably priced - wedding idea, look no further than the old world charm of a country picnic.